One of the most exciting things on the horizon for freetobook is our new connection with VisitScotland. VisitScotland has a new accommodation search system that allows all B&Bs, guest houses, small hotels etc in Scotland to be displayed regardless of their relationship with VisitScotland itself (this is known as a “polling” system). 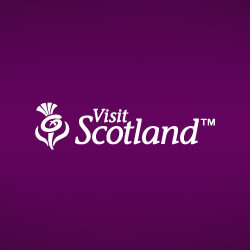 What this means is that very soon all Scottish freetobook properties will be able have their rates and availability appearing on VisitScotland’s site whenever a prospective customer does an accommodation search. 1st June is the current “go live” date for VisitScotland’s new system. Keep checking our blog for further details and updates.